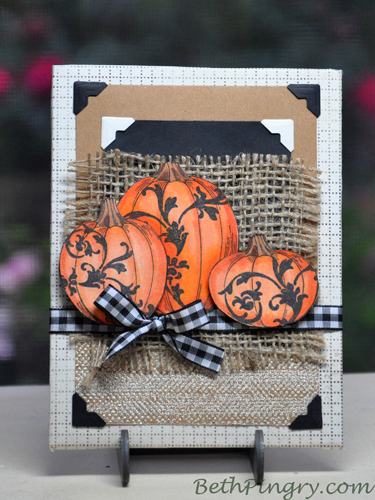 Halloween Treat Bag – Boo 2 You! 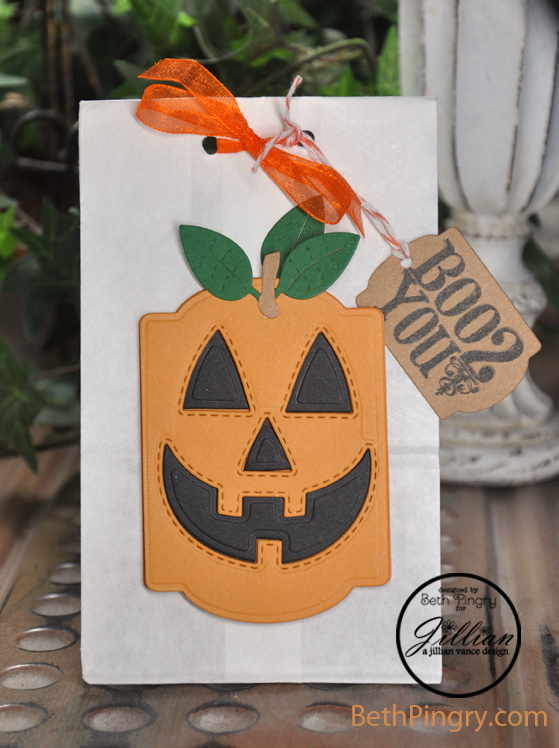 Posted on October 17, 2014 | Comments Off on Halloween Treat Bag – Boo 2 You! Two days in a row? What’s gotten into me? 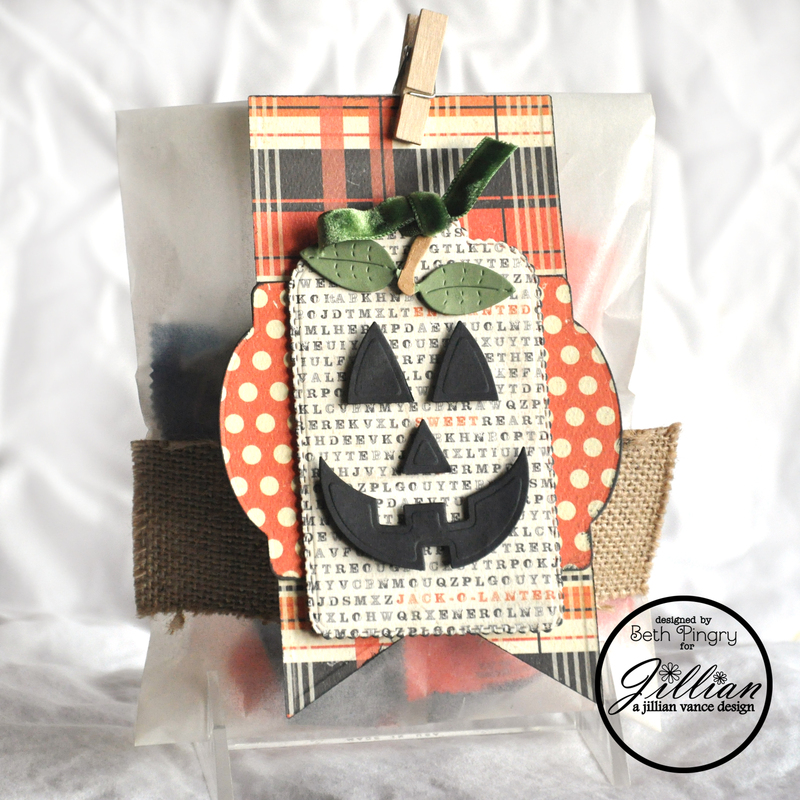 Today I’m up at A Jillian Vance Design with this little Halloween Treat Bag. It’s a cute and fun bag of treats perfect for friends, co-workers and even teachers! 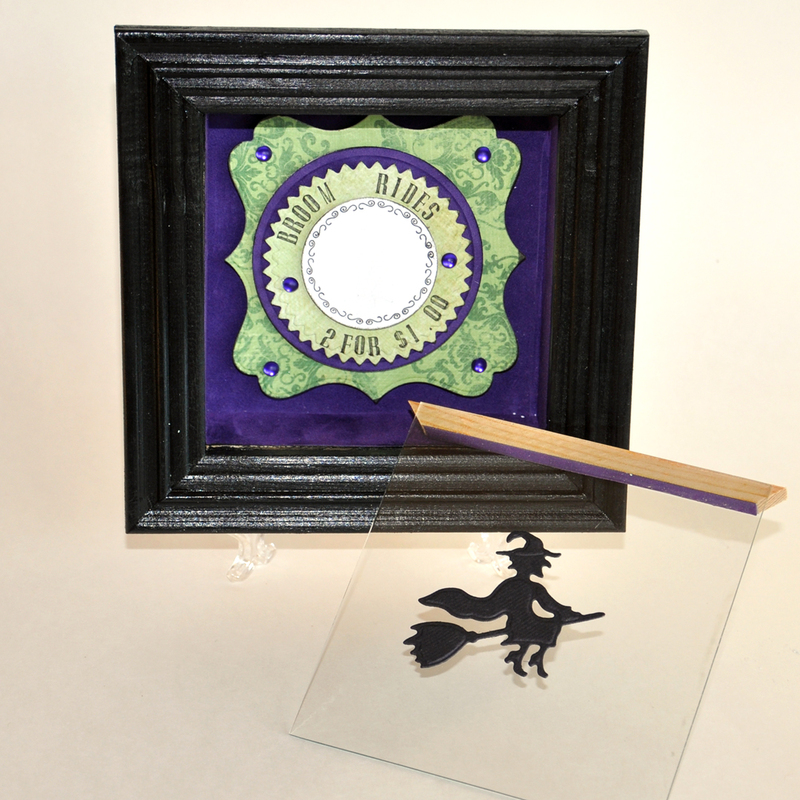 You find all the details on the A Jillian Vance Design blog. 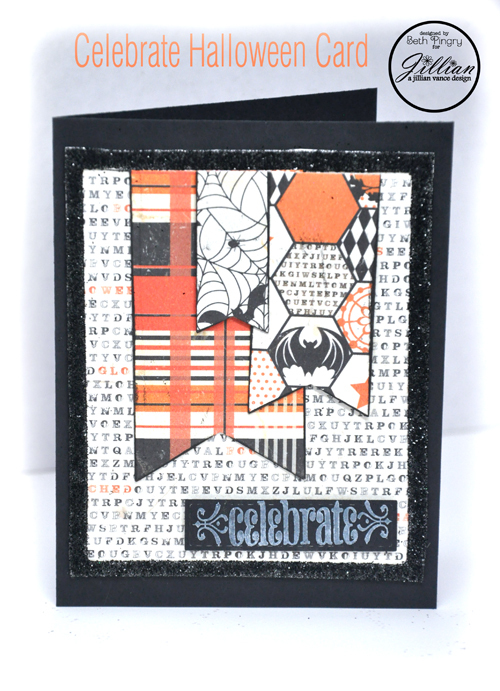 Disclosure: I am on the design teams for A Jillian Vance Design and Scrapbook Adhesives by 3L® and receive product in return for blog posts. 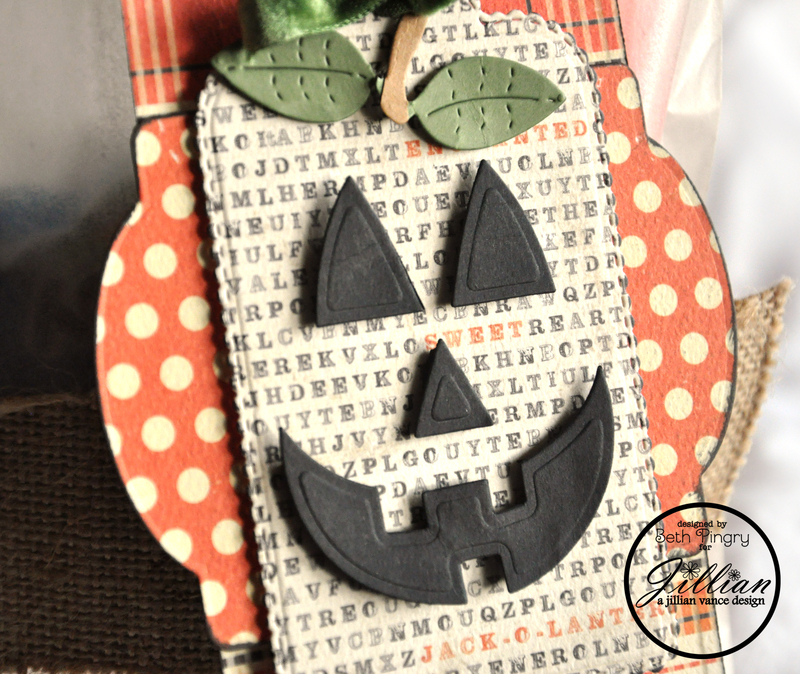 Comments Off on Halloween Treat Bag – Boo 2 You! 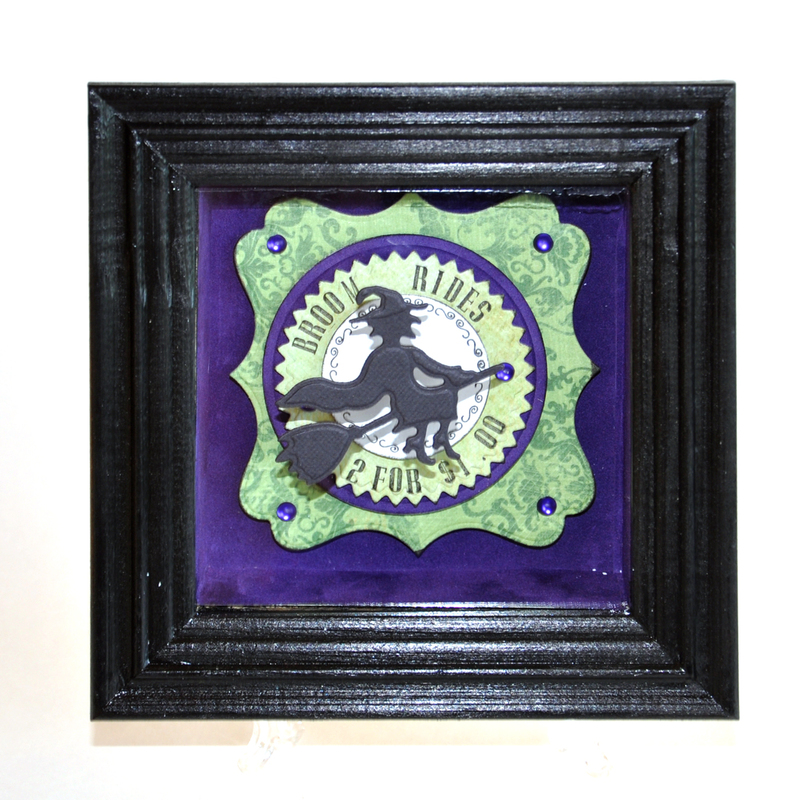 This is the project, it’s a home decor piece on foam core!